The fight for mutant rights is nearly ready to resume. 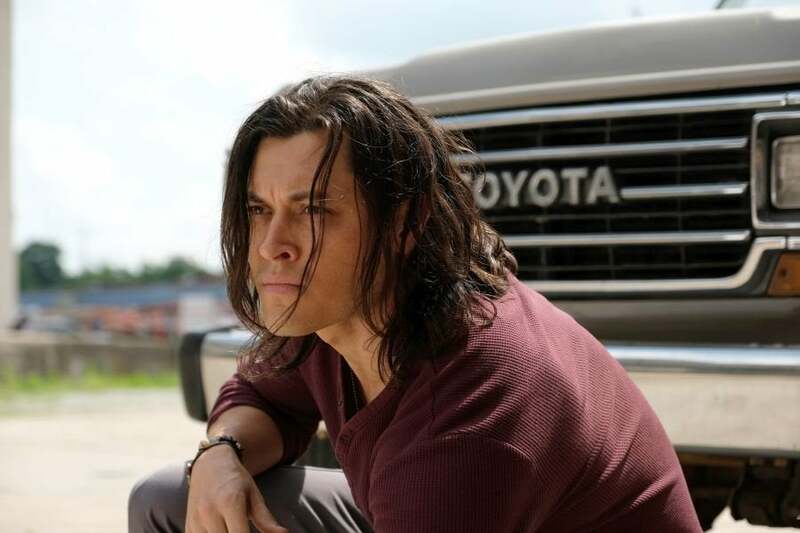 FOX has released new photos from the Season Two premiere episode of The Gifted. 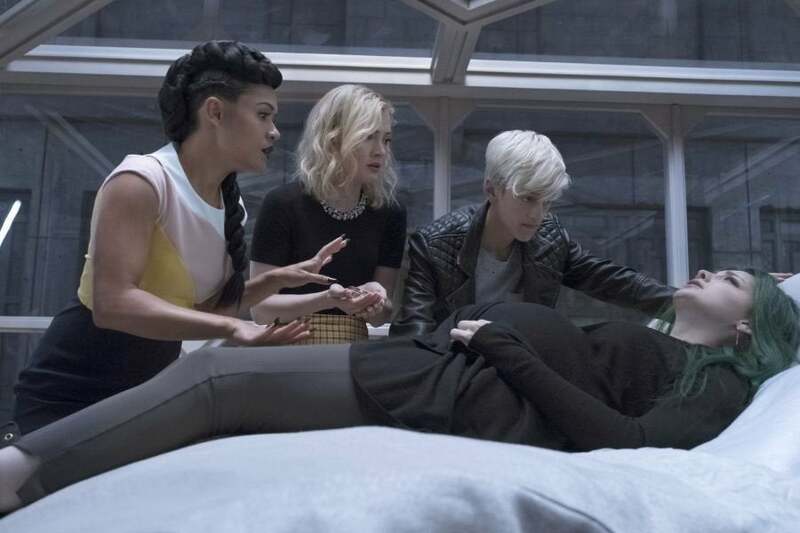 The episode is titled “eMergence” and begins six months after the first season’s finale, with the mutant community more divided than ever and Polaris about to give birth. 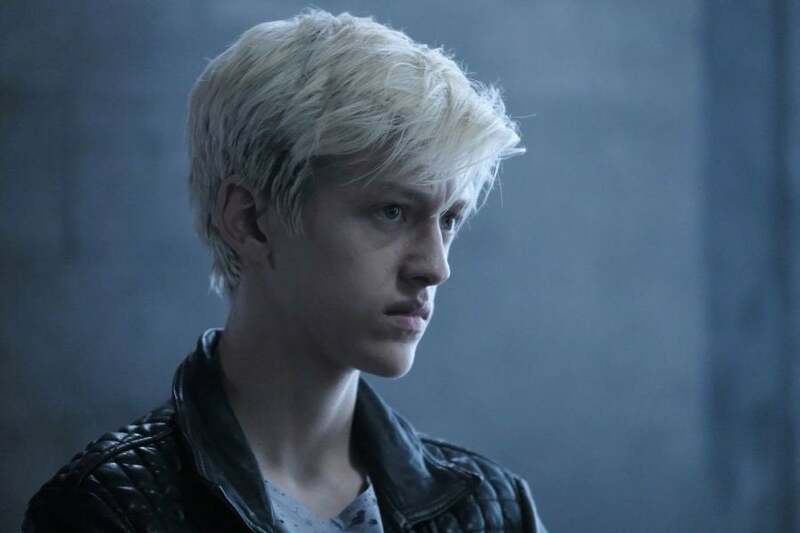 In The Gifted Season One finale, Polaris took drastic measures to stop Dr. Roderick Campbell’s attempts to take his mutant-hunting Hound program national, destroying the airplane carrying Campbell. The action led to her defection from the Mutant Underground and to her allying herself with the Frost sisters and their Hellfire Club. 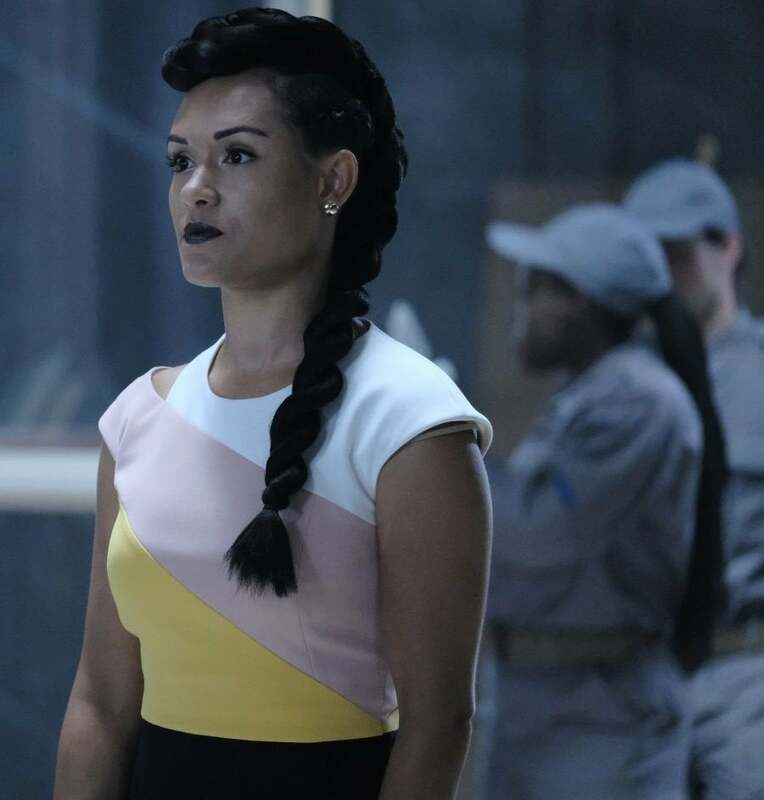 Polaris brought several members of the Mutant Underground with her, including Andy Strucker. 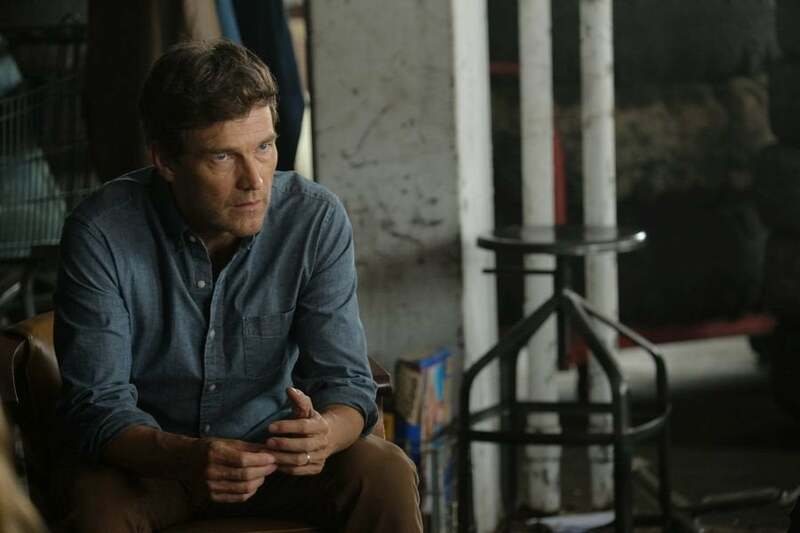 Following the finale, showrunner Matt Nix spoke to ComicBook.com about what that rift in the Mutant Underground means for the future. 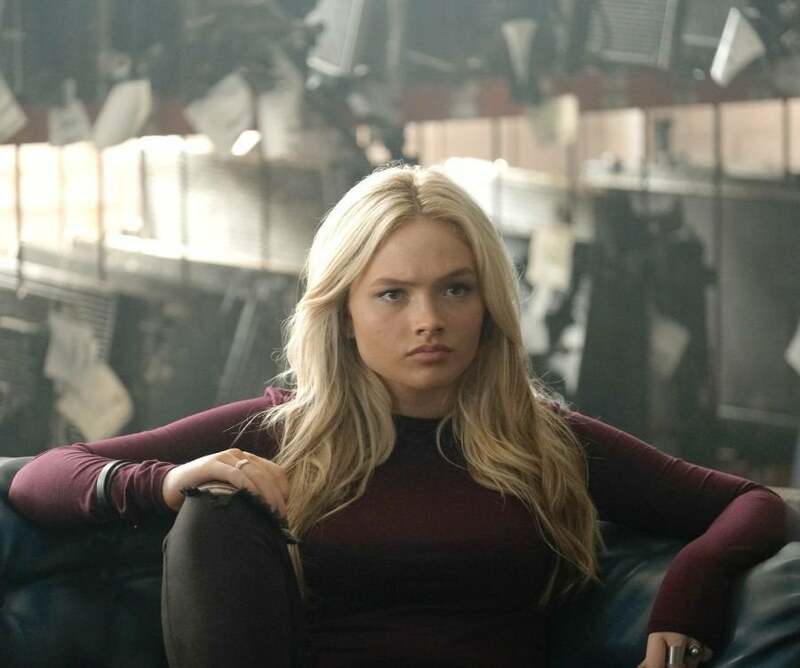 The Mutant Underground and the Hellfire Club won’t be the only factions in play in The Gifted Season Two. 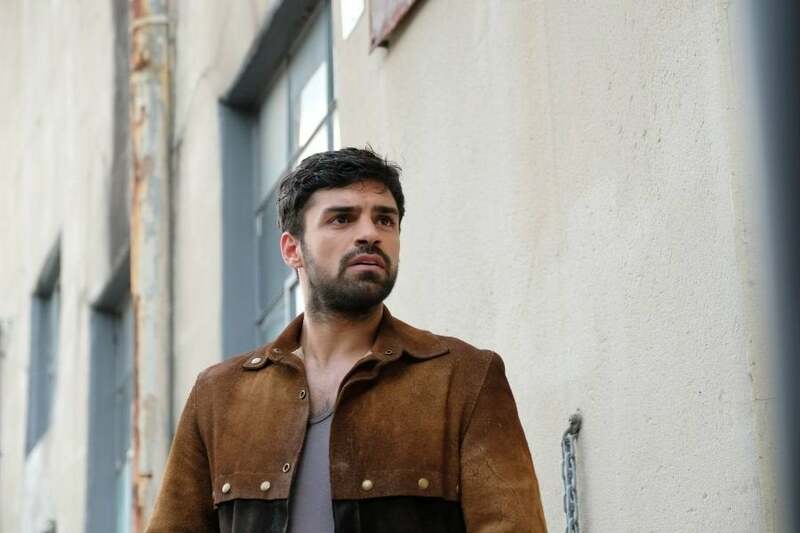 The new season will also introduce the Morlocks, a group of mutants who live their entire lives underground. There will also be the new threat of the Purifiers, a fanatical religious terrorist group that views mutants as the spawn of the devil. 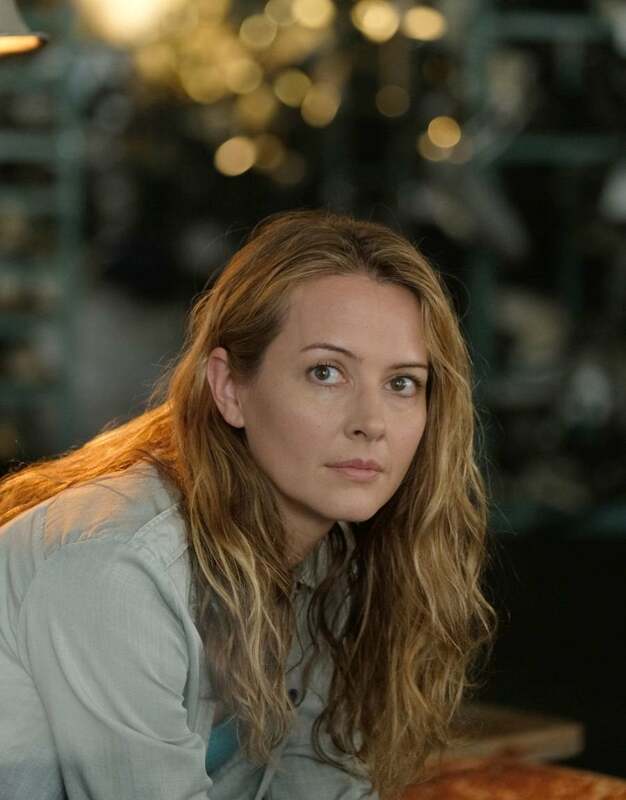 Are you excited for the return of The Gifted? Let us know what you think in the comments! 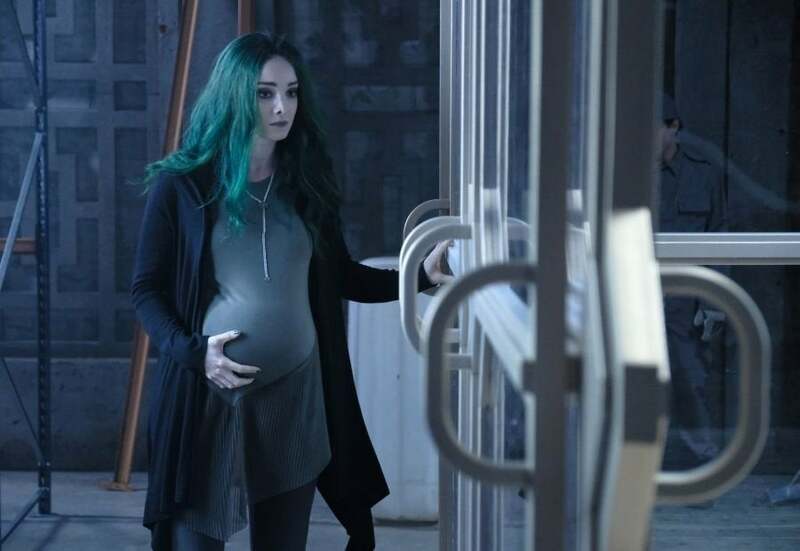 The Gifted Season Two premieres Tuesday, Sept. 25 at 8 p.m. ET on FOX.